The authentic GeekVape Zeus RTA is a 25mm diameter leak proof tank designed for all RTA lovers from beginners to veteran. 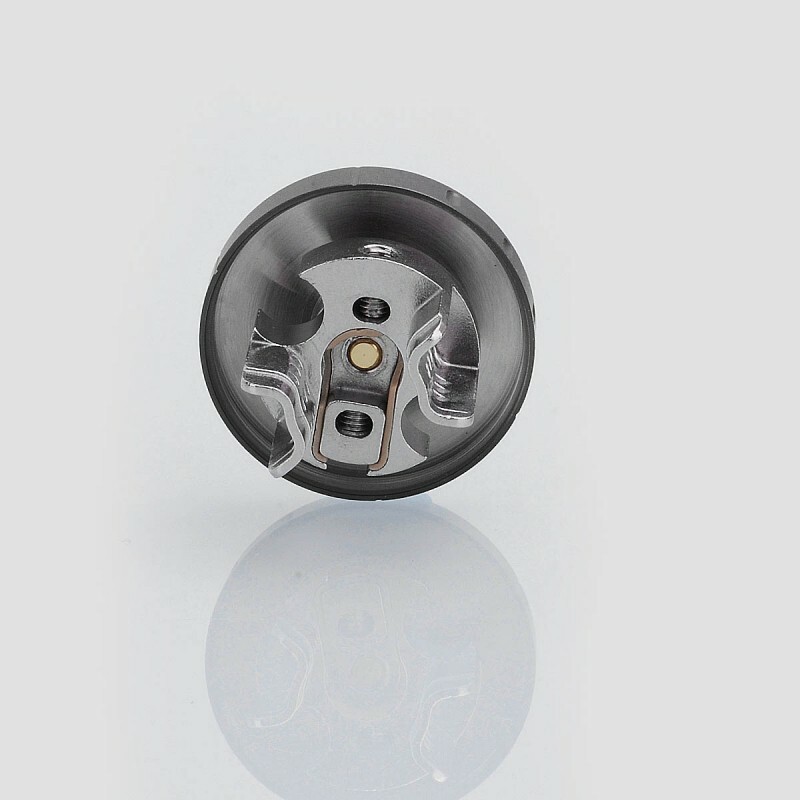 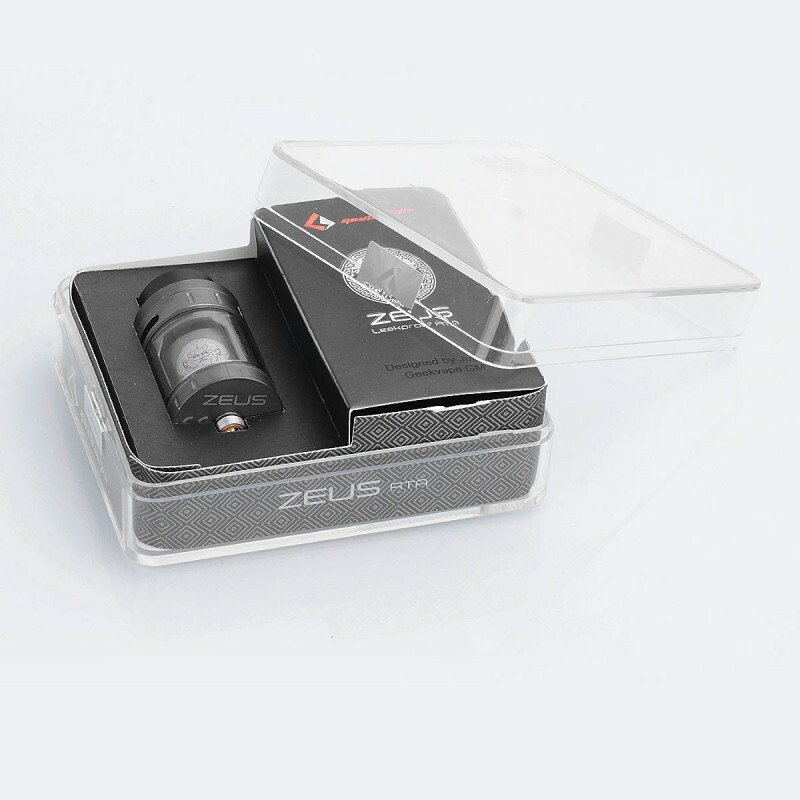 Zeus was made to be user friendly while providing outstanding flavor with 3D airflow and eliminates leakage issues by implementing an improved top airflow. 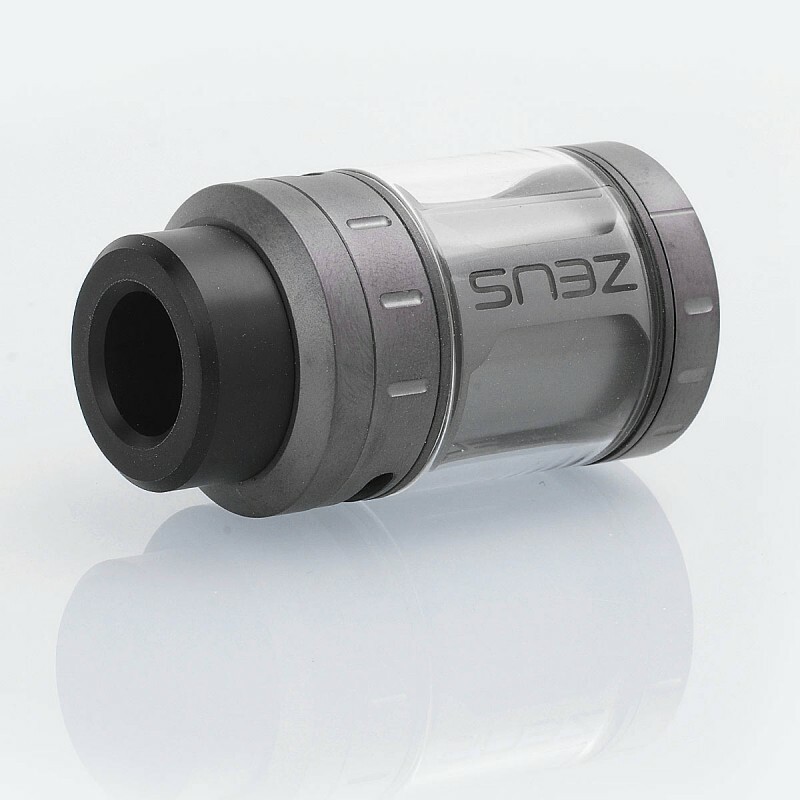 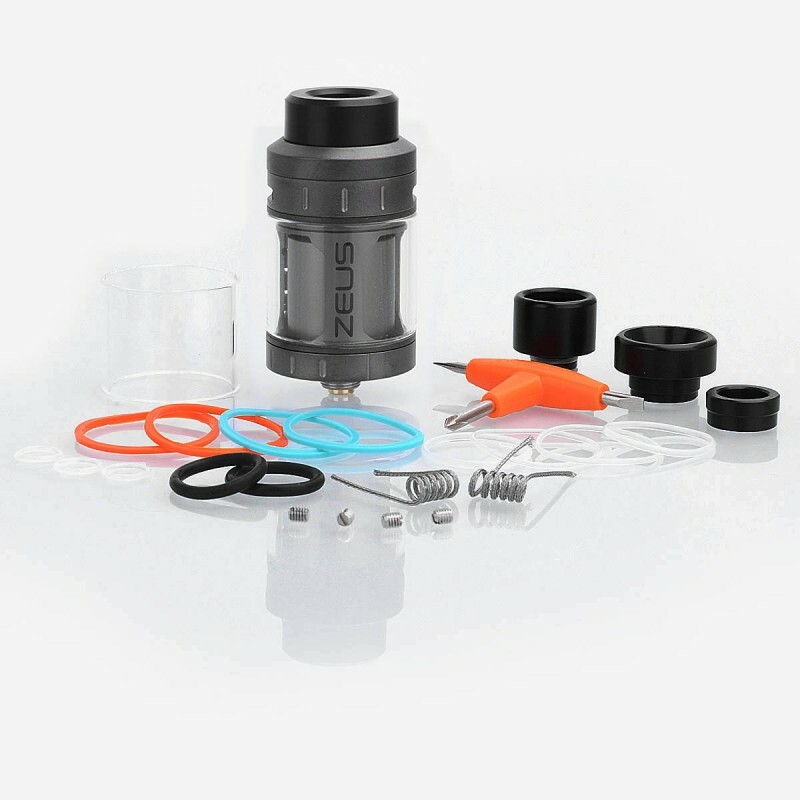 Zeus top cap has incorporated the quick access design for convenient refill access. 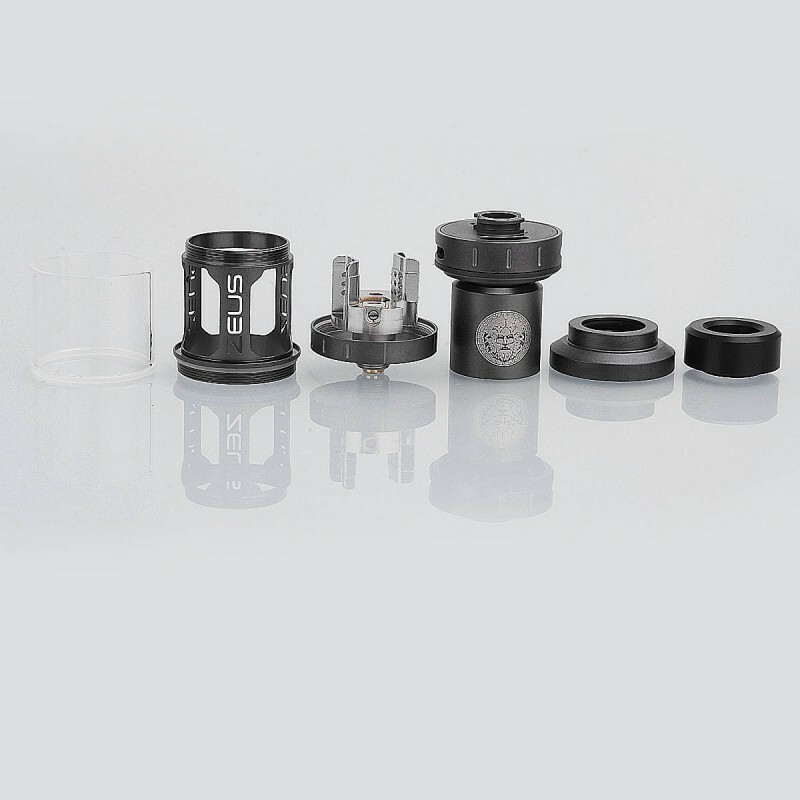 Both 510 and 810 drip tips are included. 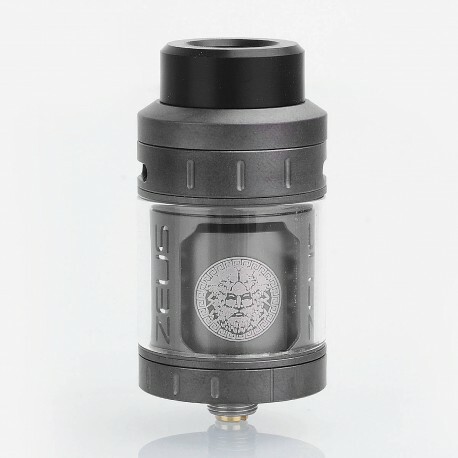 This RTA is standard edition with 4ml capacity.